The Club would like to thank everyone who has contacted us with comment and suggestions regarding improving the way seats are allocated between home and visiting fans on match days at Ochilview. Firstly, we understand that a very small number of season ticket holders were unable to access their seats at the recent match against Dunfermline. This clearly should not have happened and the Club would like to apologise to anyone affected. If someone is wrongly sitting in a seat reserved by a season ticket holder, then that person should be asked to move to allow the season ticket holder to take their normal seat. The Safety Officer will ensure that this procedure is reiterated to the stewards to ensure this doesn’t happen again. As regards general seating arrangements, the club is unable to hold or reserve seats for any home fans unless they have a season ticket. Seats must be fairly allocated on a first come first served basis. With regard to the segregation of supporters, the Club expects good behaviour from all fans at Ochilview, including fans of both the home and away teams. Ochilview has a limited capacity which means that there will be times when home and away fans are sitting near to each other. We do not expect that this should present an issue for either groups of supporters. However, it is recognised that it is often best for fans of each team to sit in their own support groups to encourage vocal support and create a better competitive atmosphere between fans. With this in mind, home fans will be encouraged to sit in the end of the stand closest to the main turnstiles. Away team fans will be directed to seats at the end of the stand closest to the astro pitches. However, as the stand fills up, fans from either club may be offered any seat that becomes available (with the exception of reserved and season ticket holder seats). Given the crowds for many of the matches at Ochilview it is not cost effective to open the terrace given the additional costs. This approach which we have adopted in the past should alleviate any concerns. When it is assessed prior to match day that there may be a larger attendance than the main stand can accommodate, then the terracing will be opened to accommodate the overspill. When we play matches against teams where we expect the visiting team to bring a very large away support, then all away fans will be directed to the terracing (with the exception of those who may require seats for special reasons such as disability or medical needs). 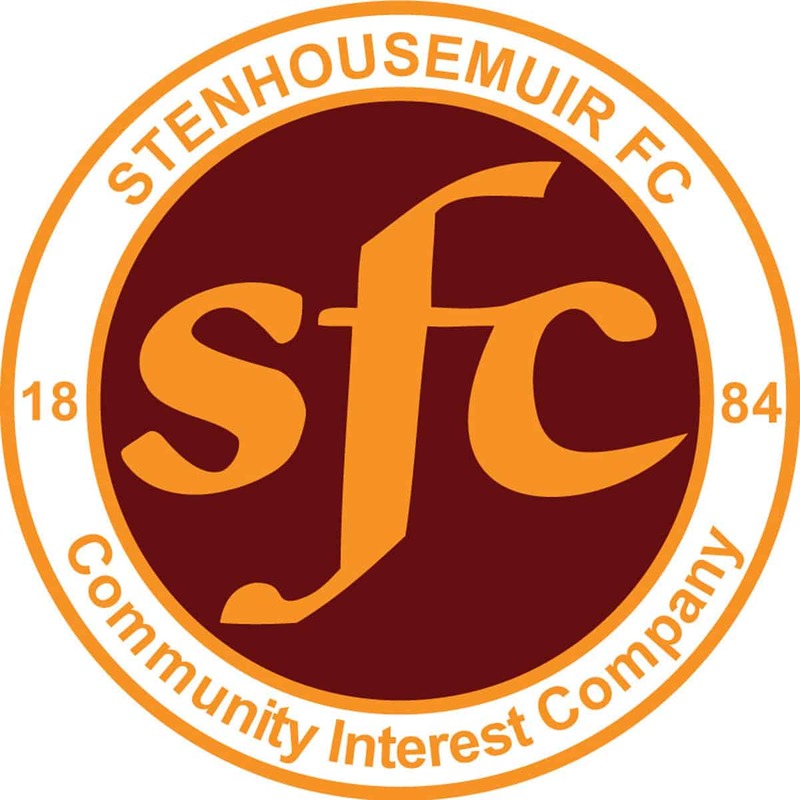 The Club recognises that this approach should have been in place for our recent match versus Dunfermline which would have prevented any issues in accommodating all of our own support. We are constrained by the capacity at Ochilview, but do our best to ensure this does not present any issues. We are also fortunate in that the overwhelming majority of fans, home and away, are well behaved when in attendance at matches and we look forward to this continuing.